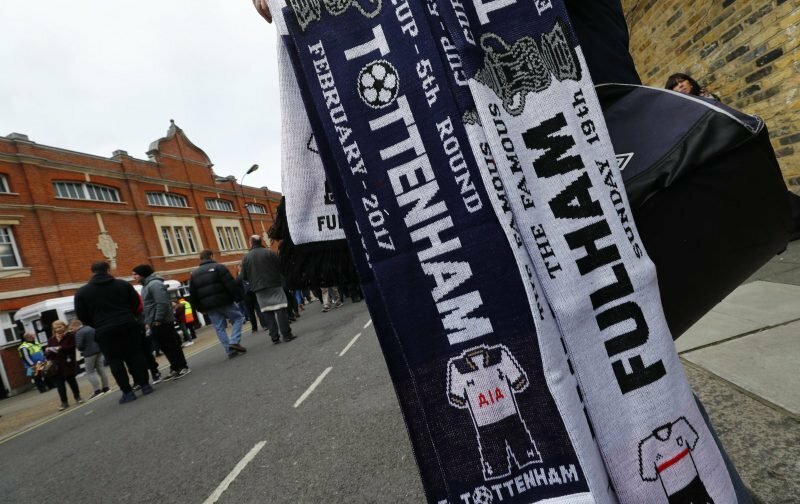 This afternoon, in the late kick-off, Fulham welcome Tottenham Hotspur to Craven Cottage for a Premier League fixture. Quite simply, despite the class of the opposition, it is a game Fulham must get something from. Yesterday (Saturday), Newcastle beat Cardiff City emphatically to climb out of the bottom three. The gap between Fulham and safety is now seven points, a huge amount considering we’ve only accumulated fourteen points all season. After the disappointment of losing to Burnley last week, despite our hosts not having a shot on target, we’re hoping a week on the Motspur Park training ground will have seen Claudio Ranieri work on that defence of ours that is proving so costly when it comes to retaining our Premier League status. One bonus for Fulham this afternoon is that Tottenham Hotspur will be without their star striker, Harry Kane, who has a foot injury, but this Tottenham side is packed with talent and it will require a huge effort from Fulham to get a result. With the kick-off fast approaching and with the atmosphere inside Craven Cottage starting to build, we are now able to bring you the team-sheets. #THFC: Lloris (C), Trippier, Alderweireld, Sanchez, Vertonghen, Rose, Winks, Eriksen, Dele, Lamela, Llorente.